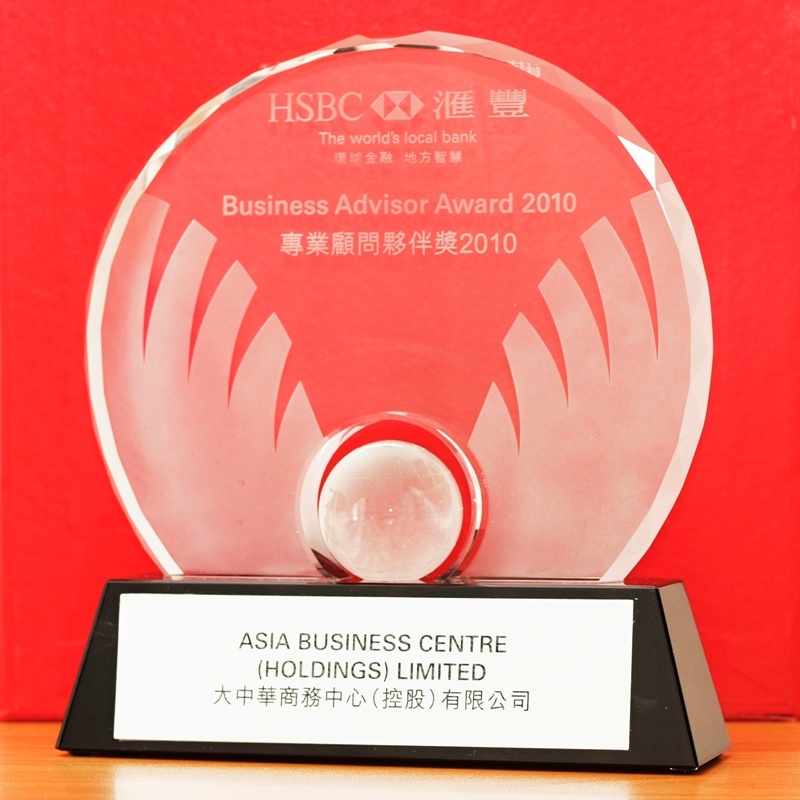 In Hong Kong companies law, "Partnership" is the-simplest-to-obtain business entity for a firm with 2 to 20 owners. 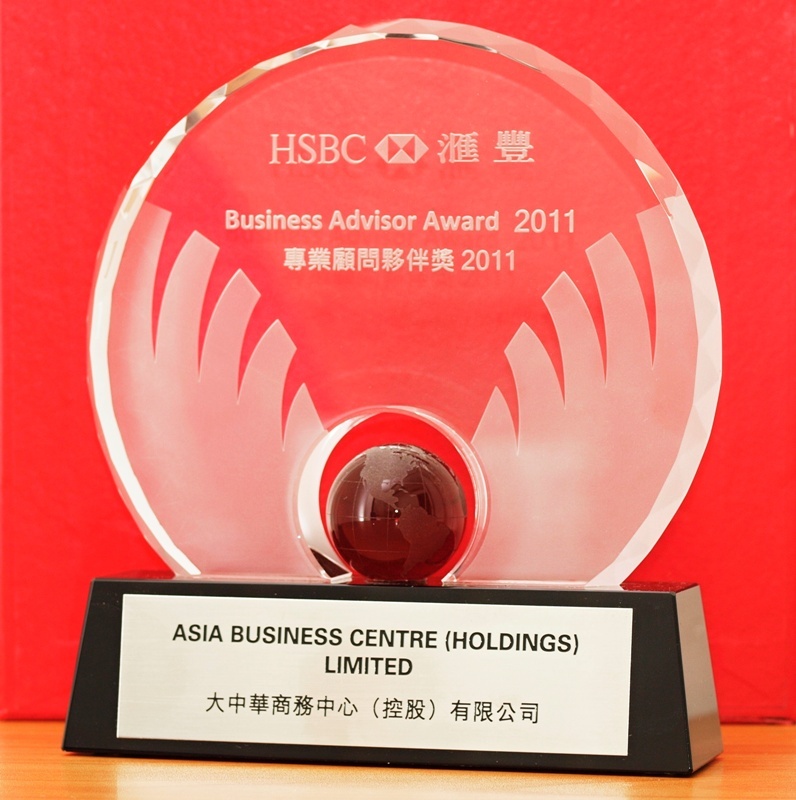 Its advantages and disadvantages are listed here by Asia Business Centre (asiabc.com.hk). Where a person joins with other people to conduct business for getting profits, this is a partnership business. The Partnership Ordinance defines partnership as the relation which subsists between persons carrying on a business in common with a view of profit. The law looks at the intention of the parties. When a person receives a share of the profits of a business, this is apparent evidence that he is a partner in the business. A partnership can have partners up to a maximum of 20.
Who need to run business in Partnership? if he can find some partners who are trustworthy and reliable. Most importantly, there is no particular legal implication of using the two words “joint venture”. A joint venture is a business enterprise carried on by two or more people. The investors can conduct the joint venture business by setting up a partnership or a private limited company for the venture. In a partnership business (including their relations to outsiders), the rights and obligations of partners are governed by their partnership agreement (which can be verbal or written) and the Partnership Ordinance. If the partners do not have an express term in their agreement to govern a particular matter, relevant provisions in the Partnership Ordinance will be implied into their relationship to prescribe how they can deal with the matter. How do outside people deal with business partnership and its partners? Every partner is an agent of the firm and his other partners for the purpose of the business of the partnership. As long as a partner does any act for carrying on of the partnership business, it will bind the firm and his partners. On the other hand, if the partner has no authority to act for the firm in the particular matter, and the person with whom he is dealing either knows that he has no authority or does not know him to be a partner, the partner’s act will not bind the firm and his partners. For example, John, Mary and Fred are the partners of a firm. They agreed that no partner can, as agent for the firm, enter into a business contract worth more than $100,000 unless with all the partners’ approval. Despite the agreement, John entered into a business contract of $500,000 for the firm without Mary and Fred’s approval. It turned out to be a poor decision. Anyhow, it is a binding contract against the firm, i.e. against John, Mary and Fred.The outcome is logical because an outsider would not know what has been agreed between the partners. As every partner is an agent of the firm, it is right for the outsider to presume that the partner has authority to sign the contract and he would rely on such to hold the firm liable, unless he really knows that this is not the case, e.g. he has been informed in advance of the scope of authority of the partner in the firm, then he can not impute that the firm is bound by the act of the partner in that particular matter. Every partner in a firm is liable jointly with the other partners for all debts and obligations of the firm incurred while he is a partner. Every partner in a firm is not only jointly but also severally liable for all the debts of the firm. For example, John, Mary, Peter and Michael formed a partnership business and each one contributed one million to the business so that their firm has a capital of $4 million. Unfortunately, after the business has been in operation for a short period, it lost all the capital and even incurred a debt of 2 million. As a result, each partner has to bear one-fourth, i.e. 0.5 million, of the debt. But John, Mary, and Peter are unable to pay their share of the debt. In consequence, Michael has to pay all the $2 million debt incurred by the firm.IMPORTANT : An investor may want to set up a partnership business so as to reduce his risk in running the business, but in fact he can be held liable for ALL the debts incurred in the partnership business. Certainly if every partner can pay his share of debts incurred by the firm, it is right to say that a partner only needs to pay his own share. This also reminds an investor how important his partners in a partnership are. They should be reliable, trustworthy and what’s more “rich” enough to pay the debts incurred by the partnership firm. Where, by any wrongful act or omission of any partner acting in the ordinary course of the business of the firm, loss or injury is caused to any person, the firm is liable to the same extent as the partner so acting or omitting to act. This is similar to the situation that an employer is vicariously liable for the wrongful act of his employee in the course of employment. For example, if a partner, acting in the ordinary course of the business of the firm, drove his car carelessly and knocked down a pedestrian resulting that person serious injury, the firm is liable for giving compensation to the injured pedestrian.To protect the firm, it is desirable to take out insurance to cover the risks involved. How does a partner deal with other partners in the partnership? Variation by consent of terms of partnership – The mutual rights and duties of partners, whether reached by agreement or defined by the Partnership Ordinance, may be varied by the consent of all the partners. It does mean that anything can be changed in a partnership with the approval of all the partners. Capital and profits – partners are entitled to share equally in the capital and profits of the business, and must contribute equally towards the losses sustained by the firm. In most partnerships this will not be the case. If partners make different contributions to the capital of the firm, this implies that the partners will share profits of the business in accordance with their proportion of contribution. For example, if John put $500,000 capital into the firm, and Mary put in only $200,000, it would be implied that they should share the capital and profits in the ratio of 5 : 2. Indemnity – the firm must indemnify every partner in respect of their payments and personal liabilities incurred in the ordinary and proper conduct of the business. For example, if John is a partner in a firm and he has to go to Beijing on the firm’s business then the firm must pay his travelling expenses. Interest on loan – a partner is entitled to interest at the rate of 8 per cent per annum for the money lent by him to the firm, even if there is no agreement as to the interest rate for the lending, in accordance with the Partnership Ordinance. Interest on capital – a partner is not entitled to interest on the capital subscribed by him. A capital is different from a loan. 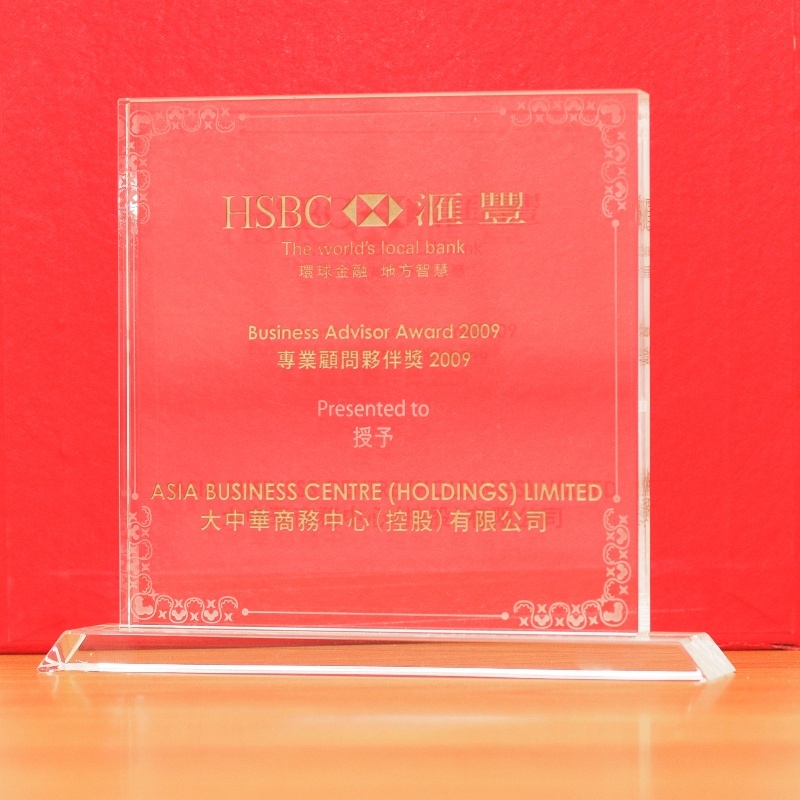 The capital is for investment in the firm’s business. The subscriber gets profits in return. However, a loan will not entitle the lender to get any profits. What the lender gets is interest charged for the loan. 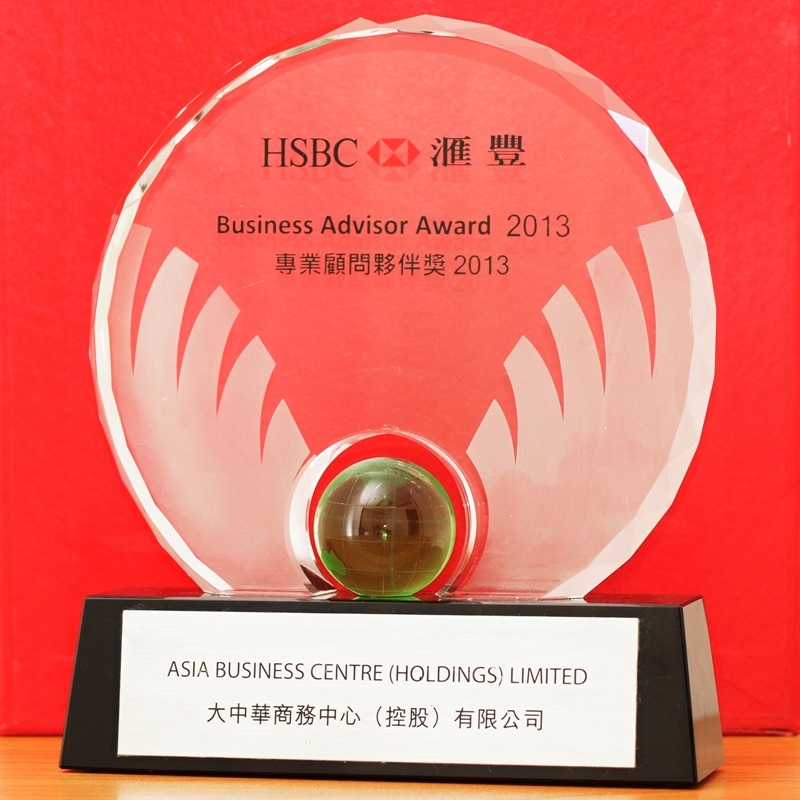 Management – every partner may take part in the management of the partnership business. Although senior partners normally have a greater right of management than junior partners, no partner should be excluded from management unless otherwise agreed by the partners. Remuneration – no partner shall be entitled to remuneration for acting in the partnership. However, a partner may take a salary as a manager in the business. New partner – no person may be introduced as a partner without the consent of all the existing partners. It requires all partners’ approval before the firm can accept a new incoming partner. Disputes about ordinary matters – any decision in the business may be made by a majority of the partners, unless it is in relation to the change of the nature of partnership business or terms in the partnership agreement, then the consent of all the existing partners is required. For example, a majority of the partners in a firm of selling computers could take the decision to renovate the business premises, but it requires all partners’ consent to move into a new type of business, e.g. selling videos in addition to computer. Partnership books – the partnership books are to be kept at the place of business of the partnership, and every partner may have access to and inspect and copy any of them. This is to give every partner the right to check the books and accounts of the firm, so even if some partners who are not actively involved in the business, they can at least have the right to check if the firm’s business is properly conducted. What is the Fiduciary Duty of a partner? Partners are bound to render true accounts and full information of all things affecting the partnership to any partner. For example, John and Tom were partners in a manufacturing business. John, being actively involved in the business, told Tom, who only took little part in the business, that the business was worth $1 million and asked Tom to sell his share of the business to him. The sale concluded but Tom later found that the business was in fact worth far more than the stated price. The transaction has to be set aside by the court as John had not provided true accounts and full information to the other partner of the firm. If a partner derives any benefit from any transaction concerning the partnership or from any use by him of the partnership property, name, or business connection without the consent of the other partners, the partner must account to the firm for the benefit. For example, a partnership firm bought and sold sugar. Candy, as one of the partners, was the firm’s buyer and she was able to buy sugar at a greatly reduced price. On several occasions Candy made private profits by buying sugar in her own name and then sold this sugar to the firm at the market wholesale price. Candy is in breach of her fiduciary duty to the firm and has to pay this secret profit to the firm. A partner cannot, without the consent of the other partners, carry on any business of the same nature as and competing with that of the firm. If he does so, he must account for and pay over to the firm all profits made by him in that business.It is therefore important for a partner to consult and get the consent of the other partners before he carries on any business to compete with the firm. What are advantages of Partnership? an investor does not need to pay all the capital for conducting the business himself. it may be easy for a firm to source finance, e.g. to get loan from the partners, to obtain finance from the bank with personal guarantee from the partners. 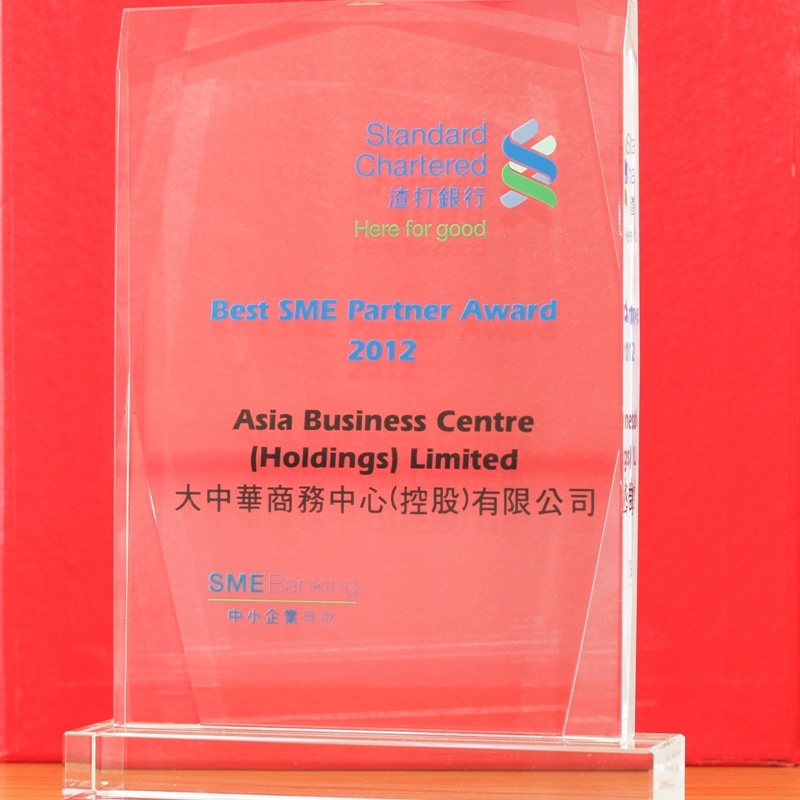 the workload and burden of the business can be spreaded among the partners. a partner will have lesser pressure than a sole trader because the liability and any losses of the firm can be shared by all the partners. better business decision may be made through collective efforts, skills and knowledge of the partners. What are disadvantages of Partnership? every partner has unlimited personal liability. there is a risk that notwithstanding the existing of other partners to share the liabilities of the business, a partner may need to bear all the debts incurred in the partnership business. a partnership is not a separate legal entity so that all the assets of the firm have to be jointly owned in the names of the partners, e.g. a landed property can only be owned by the partners as joint owners but not be owned under the firm’s name. a partner may find dealing with partnership relationship troublesome, he may need to have good interpersonal skill. every partner is an agent of the firm. It does mean that every partner is responsible for the acts of other partners as long as these acts were done in the course of the partnership business. A partnership agreement is to regulate the relationship between the partners. The partners can express their preferences as to how to run a business and what their personal concerns are so that an agreement can be reached between the partners. termination (e.g. if partners are not in good terms, how a partner can retreat from the business).